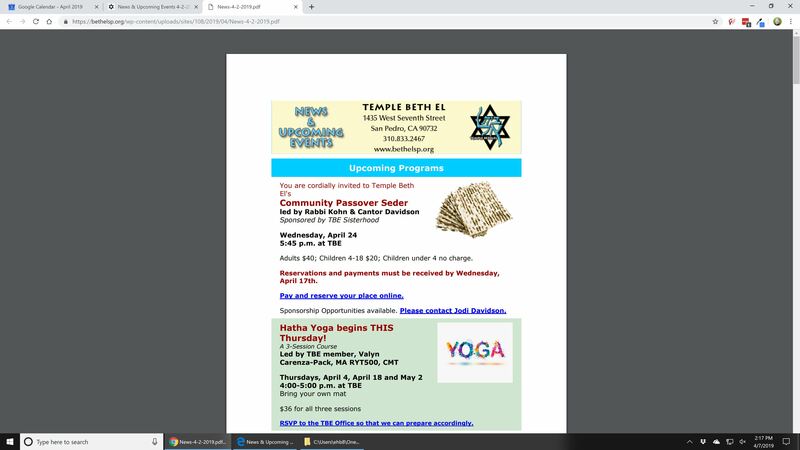 Our weekly emails are always available on our new website as soon as feasible after their publication via email; Tuesdays for News & Upcoming Events and Fridays for the Shabbat emails. 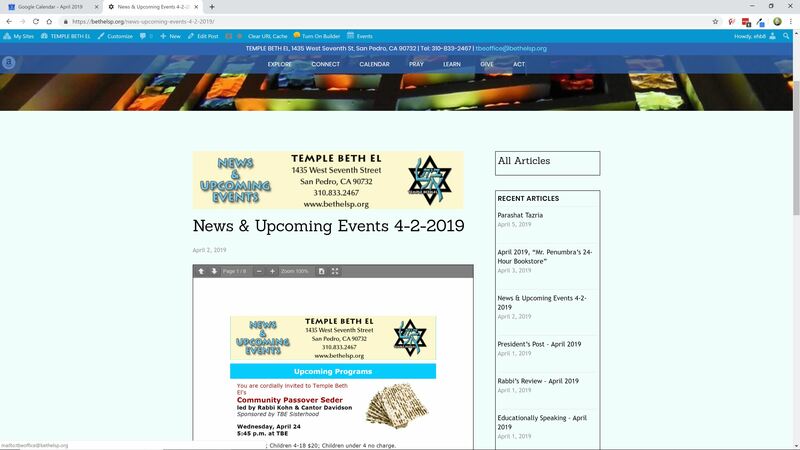 See the menu items Connect > News & Upcoming Events for news and Pray > Parshas for the weekly Parashot. What has changed and improved is the display of the news items. They are now displayed in a PDF viewer which should be easier to use regardless of device. 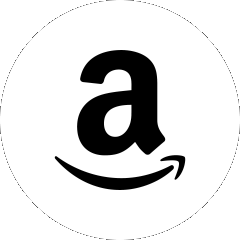 On smaller devices, it can get difficult to read. 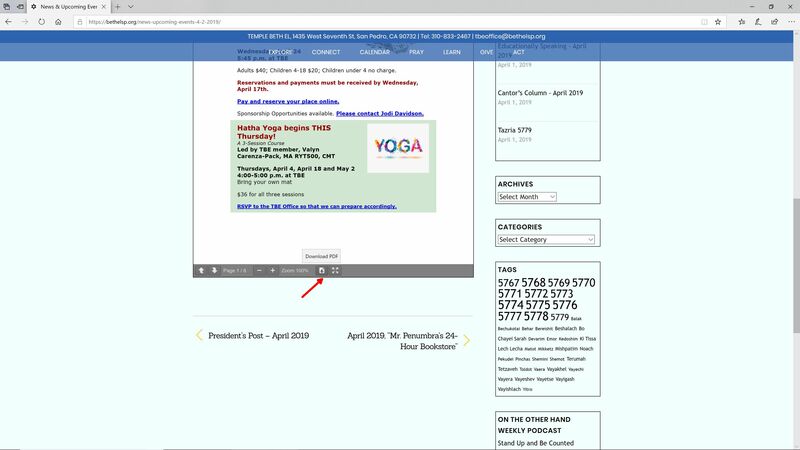 The solution for this is to open the PDF in a new window by clicking on the download button at the bottom of the viewer. In this new window it is much easier to read, even on your phone. You can also download the PDF for later use if so desired.